From foodie delights to unique gatherings (Harley Davidson rally, anyone? ), Angus keeps visitors on their toes. There’s a myriad of reasons to pay our region a visit, but here are a few we just had to share. 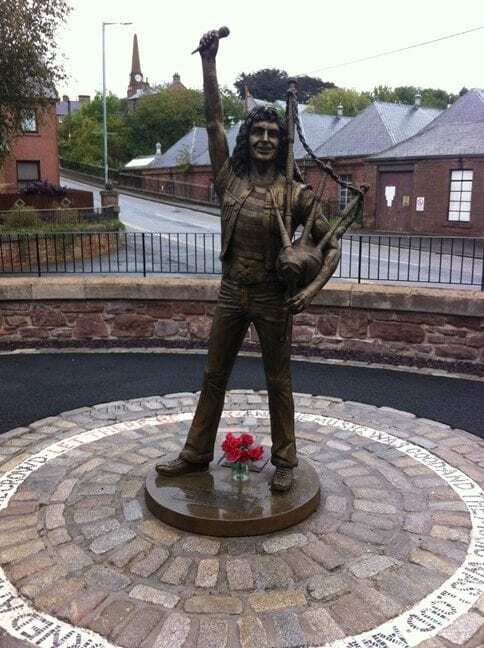 You don’t get more hard rock than AC/DC, whose lead singer Bon Scott was brought up in Kirriemuir. (There’s even a life-sized bronze statue of him in the town’s Bellies Brae Car Park). Every May the town celebrates its famous rocker with Bonfest, a three-day rock and roll festival that has become a world gathering of AC/DC fans – not to mention a grand day out for everyone. Also worth a mention is the Bell rock Music Festival, a weekend of live music taking place around venues in Arbroath each August. Don’t be fooled by the title; as well as rock, there’s jazz, blues, swing and soul. Being a farming community, we do love an agricultural show. But this time we’re talking a different sort of hog completely. Every summer, Brechin turns into ‘hog’ heaven – thanks to the unmissable Harley-Davidson in the City festival, when thousands of Harley Owners Group (HOG) members descend on the town and surrounding countryside to celebrate three of the creators of the famous motorbike, whose family hails from the area. The high point (or should we say loud point) is the Saturday Thunder Run. Not only do visitors get a chance to view some Harleys up close, there’s live music, stalls and fairground rides. There’s a wonderful irony in the fact that the creators of one of America’s most iconic brands have roots in a tiny Scottish village. The three Davidson brothers – Arthur, Walter and William – were born in the USA but their ancestors’ home is in Aberlemno outside of Brechin. Netherton Cottage, where their grandfather lived, has been restored by three Harley owners and is now a mecca for ‘hogs’ from all over the world. When you look at Angus on a map, it’s tempting to hone in on our fabulous beaches and coastlines. But when you venture inland, you’re in for a big surprise. Our landscape is lush and one of the most diverse in Scotland. 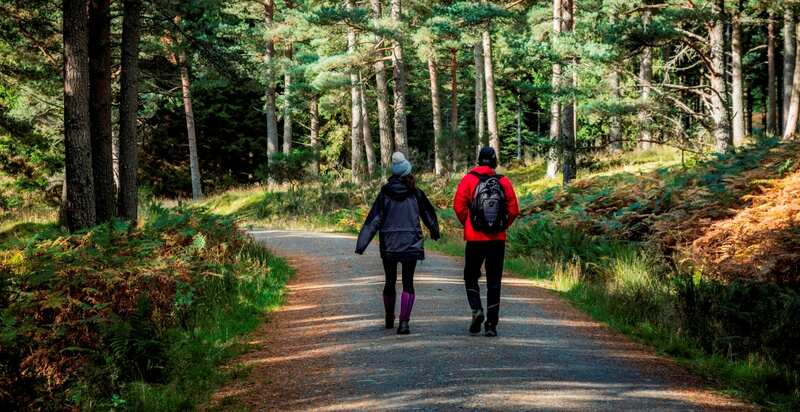 Our rivers, corries, hills and mountains, not to mention treasures such as Monikie and Crombie Country Parks, create a spectacular playground for those on foot – whether it’s a gentle trail with the dog, a family ramble, or bagging a Munro. You can sample our hillwalking any time, of course. 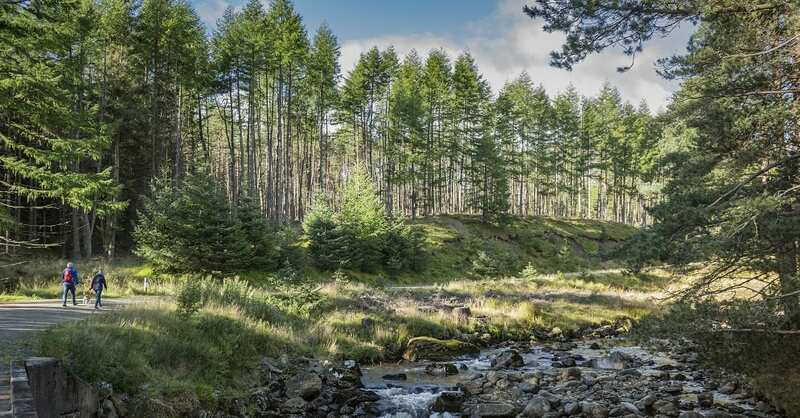 But the Angus Glens Walking Festival, a four-day event which takes place at the end of May, is always worth putting on the calendar. And you can thank us for the term Munro bagging, by the way. Angus was home to Sir Hugh Thomas Munro, founding member of the Scottish Mountaineering Club, who decided to list Scotland’s mountains over 3000 feet. We know how to host a great party – and we don’t just put it on for the tourists! It says a lot about the strength of our local communities that our calendars are brimming with gatherings and events. .Many of them, like our Forfar and Carnoustie gala days and Brechin’s Pageant in the City, are showcases for our tremendous local talent – whether that’s music, dance or drama groups. The good news for visitors is that you can support them all year round; fundraising for our galas is a long-term effort, with quiz and darts nights and gardening competitions held throughout the year. If you spot one, be sure to support it! The list of Scottish Munros – separate mountains exceeding 3000 feet in height – would be different had Sir Hugh Munro not died when he did. It’s said that he was working on revising his list when he contracted pneumonia. But he died having scaled an impressive 535 Munros and ‘tops’ (peaks of more than 3000 feet). With spectacular scenery comes spectacular agriculture. 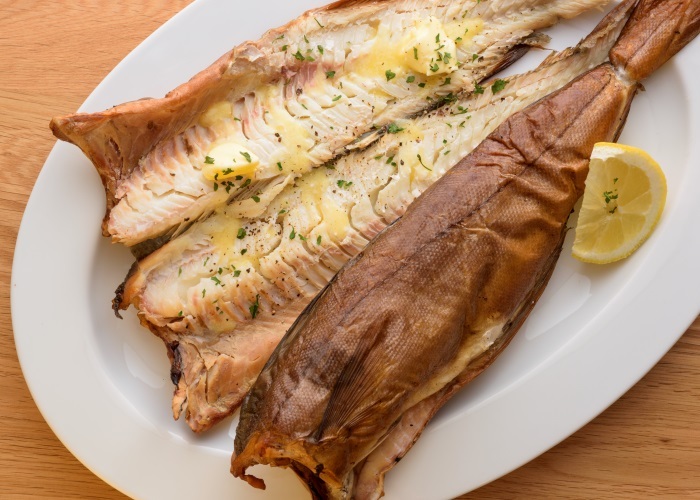 All these coastlines and lush hills have created a food lover’s paradise here in Angus, with locally made jam, spirits, pasties, chocolates – not to mention our famed local delicacy, the Arbroath Smokie. Many of our food and drink producers invite visitors in all year round, with regular farmers’ markets in Forfar, Montrose and Arbroath, but it’s also worth timing your visit around a food event. Nearby Dundee has its popular Flower and Food Festival in September. The mix of competitions, showcases and children’s activities give it an old-fashioned village fete feel, but with a hip, urban twist that only the UNESCO City of Dundee can pull off. Also worth a look is the summer Beer & Berries event at Hospitalfield, offering samples and sales from some of the best beer and berries producers in Tayside. 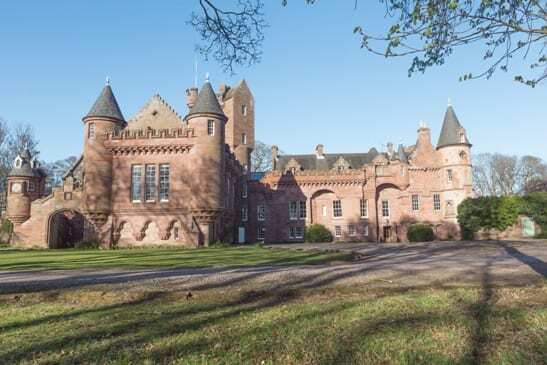 And the backdrop couldn’t be better – Hospitalfield House and estate in Arbroath dates back to the 13th century and is now an innovative contemporary arts and study centre. While it’s not in our nature to boast (put that down to our natural Scottish modesty), it is in our nature to share. We love to open our attractions, buildings and gardens so that visitors (and locals) can explore our history and culture and see what makes us tick. Our Doors Open Days, takes place each September, and showcases some fascinating places. From churches and lifeboat stations to court buildings and the Guide Dog centre in Forfar. During Doors Open Days our region really is an open book, and worthy of a peek behind the scenes. We’re proud of our history, and right now there are even more reasons to celebrate it. 2020 will mark 700 years since the Declaration of Arbroath, the document of Scottish independence, was signed, and with Arbroath 2020 you can expect a flurry of events to commemorate it. Brechin 2020 will mark 800 years since the creation of Brechin Cathedral. Fun fact: locals are having a blast recreating their own model of the cathedral in LEGO - a build which will involve no less than 10,000 bricks. While you’ll find many destinations claiming a specialist theme – as a luxury getaway, culture capital or eco-friendly escape – we like to think we tick off a lot of travel boxes at the same time. Choose us as a family destination and you can be assured some escape time for the parents too, whether that’s a round of golf or stop-off at a distillery. We’ve history and attractions, hikes and cycling, antiques shopping, award-winning gardens and plenty of fine cafes and restaurants – in short, something for everyone. Between our castles, country homes, walled gardens and parklands, Angus is, literally, blooming gorgeous. Take your pick from National Trust properties to organic farms, wild gardens to manicured lawns. These aren’t just places to walk and picnic in. Many of our historic buildings offer guided tours that bring the stories and characters behind them to life. Not to be missed are Glamis and Dunninald Castles, Pitmuies Gardens and the House of Dun. Go on, get lost in them – there’s no better way to spend a few hours. They say the best barometer of a tourist attraction is whether or not locals visit it. That’s exactly the case with our Highland gatherings. You’ll see Angus inhabitants soaking up these summer events as earnestly as tourists, from the tug o’ war to Scottish pipers. 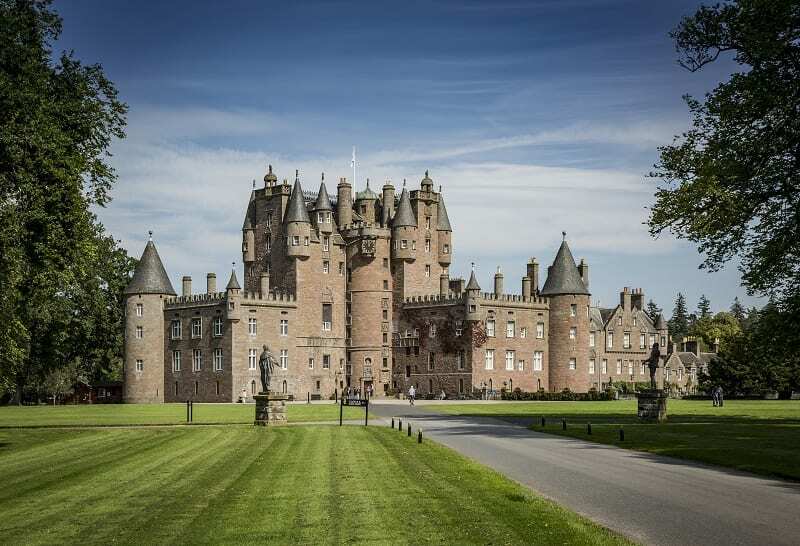 The Strathmore Highland Games, which takes place at Glamis Castle in June, promises “a truly Scottish day out”, with dancing, sports, home-made crafts and kids’ games and races, not to mention “big strong men tossing cabers and throwing hammers”. Intrigued? You will be. Don’t miss it. When Cicely Farrer, Programme & Communications Manager at Hospitalfield, takes time out in Angus, she heads for the beautiful pink sands of Lunan Bay or the fresh coastal walk along Seaton Cliffs towards Auchmithie. Hospitalfield is one to watch (and visit). The contemporary arts organisation and historic house is undergoing a major capital development project starting with the walled garden and garden buildings in 2019. The project, planned by Caruso St John Architects and garden designer Nigel Dunnett, will resurrect a Victorian fern house and a glasshouse in its gardens, the latter to include a 40-seat café showcasing the best of Angus culinary produce.